Managed cloud hosting enables us to implement on-demand softwares, giving you the functionality streamline your business processes and integration, with minimal startup costs. This approach is fully scalable, meaning you can scale up as your IT needs grow grow. Furthermore, your data is always protected by offsite backup and a full suite of security tools. A cloud infrastructure will run all your applications, databases, and websites with a friendly user experience, superior speed and uptime, and reliable security. We handle everything so you can focus on using technology in your business, not maintaining it. This is one of the big advantages of choosing managed cloud hosting through ComputerPro – we provide a complete, turnkey solution designed for your specific business needs. All customers enjoy robust security, including anti-virus and anti-malware management, monitoring of file integrity, and protection against data leakage. Our firewall actively protects your website and applications from hacker attempts over your web ports, and provides host security at the kernel level. IP filtering provides instant denial of network access against disreputable IP addresses. Our entry-level plan is an easy way to get started with the benefits of cloud hosting. A single plan “server’ will run all your applications, store your data, and host your web. 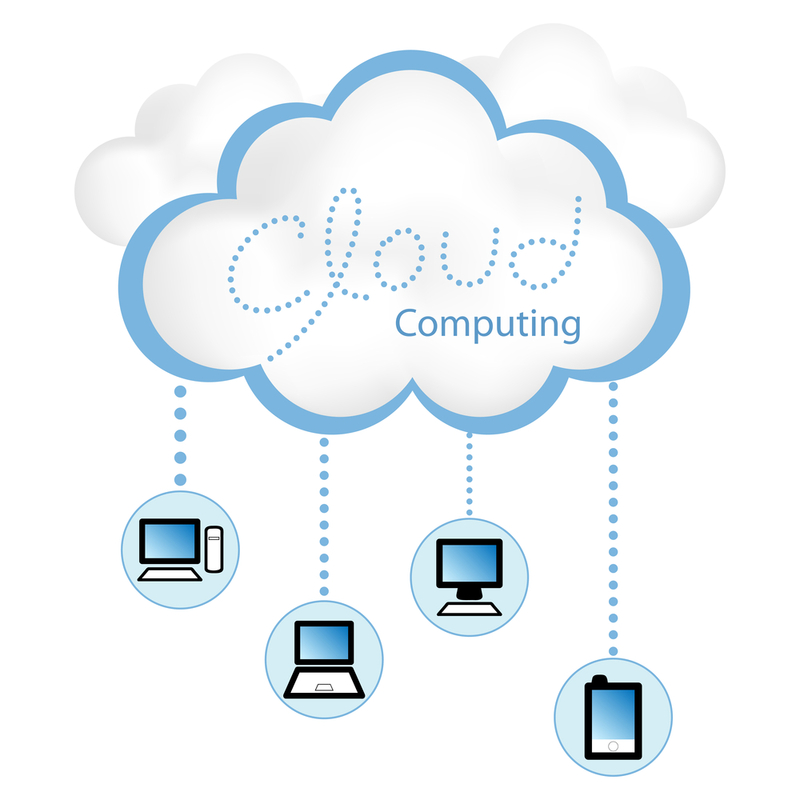 We also offer hybrid clouds, which combine on or more local servers with a cloud hosting service. Hybrid clouds can be integrated very closely with your organizations existing computing and data center infrastructure. They can also be combined with offsite data centers to meet more complex needs. This solution allows you to control your own IT infrastructure system while also making use of cloud computing and hosting. We also offer private clouds which isolate your cloud-hosted date from other customers and give you complete control over access, meeting HIPAA compliance standards. We can launch secure, managed cloud hosting with in a matter of hours, not weeks – all at an extremely affordable price with no restrictive initial investment or contract terms. You’ve probably heard about the cloud. Now you know the easiest way to put it to work for your business.